William Wenban-Smith established the company in 1876 he did so with the belief that providing a product rarely bettered, backed up by unrivalled service was a combination that would stand the test of time. 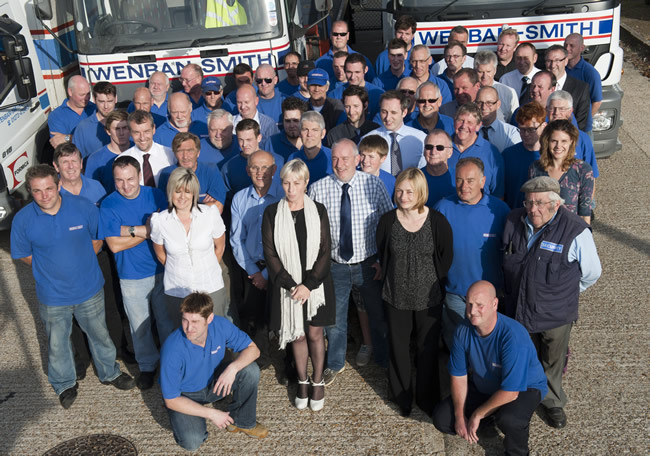 Today Wenban-Smith is a timber merchant where quality counts and it is visible throughout the company whether you are buying timber, boards, doors, worktops or bespoke mouldings, you will find we are committed to supplying the best quality products and ensuring orders are processed accurately and promptly. Wenban-Smith offers a vast range of timber and timber related products, everything from screws to spiral staircases. 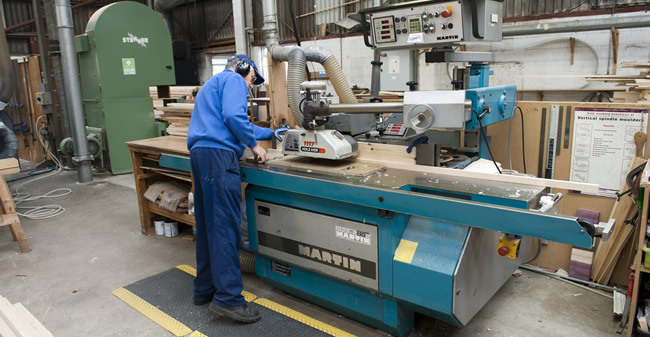 At the heart of the company is an impressive mill boasting the very latest state-of-the-art-technology, allowing the manufacture of special run mouldings, and the quickest possible order-to-delivery times. As well as the products you would expect, Wenban-Smith has evolved to become the place to go for the more unusual items, and we always welcome enquiries that test our expertises, and extensive stock range. The commitment to you our customer, the love of wood, and the pursuit of excellence in customer service these are our quality benchmarks, which guarantee your satisfaction.